This shot came from Ashlyn, one of our many website photo contributors. For 90 minutes on Aug. 21, millions of Americans had their eyes on the skies, as the shadow of the moon traveled across the United States. Along that path, the moon blotted out the midday sun for about two wondrous minutes at any one place, eliciting oohs, aahs, whoops and shouts from people gathered in stadiums, parks and backyards. 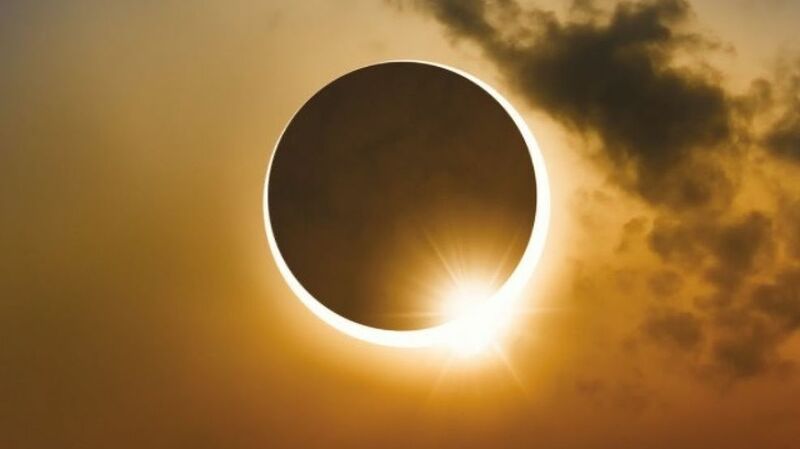 It was, by all accounts, the most-observed and most-photographed eclipse in history, documented by satellites and high-altitude balloons and watched on Earth through telescopes, cameras and cardboard-frame protective eyeglasses. Check out the photos sent to us from the 2017 eclipse.